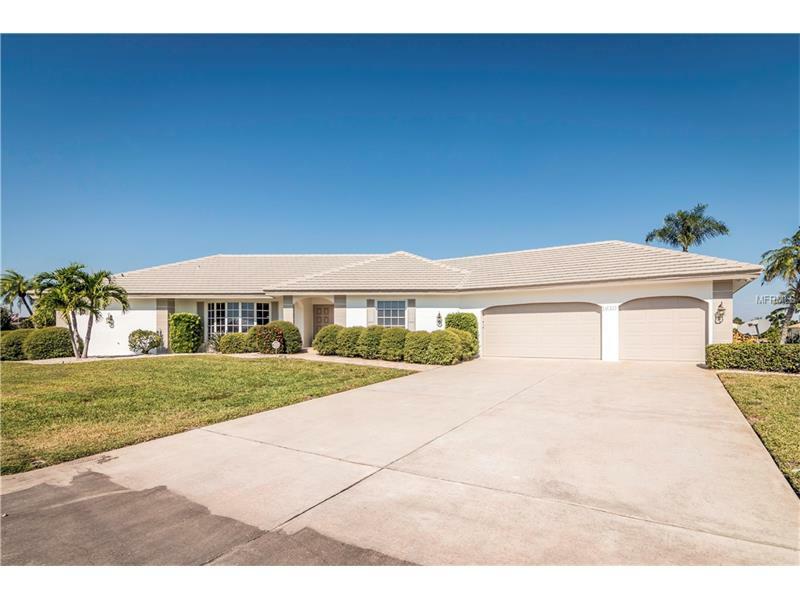 In October 2015 our family made the decision to sell our Punta Gorda Florida house. After following all of the recommendations made to us by our realtor the home remained unsold for an entire year not ever receiving any kind of offer. We concluded that the house could not be sold under the recommended terms. We took our house off of the market. In early November 2016 while sharing dinner with our neighbor it was suggested that we contact Tom and Gay Weekes to discuss our situation and our need to sell this beautiful home. We interviewed Tom and had a candid discussion and within 24 hours signed an agreement with “The Weekes Team”. By mid-December we received two offers accepting one and within a few days later entered into a Purchase Agreement with the intended buyer. Tom and Gay’s approach was very simple and direct. Price the home to the market, aggressively market the house and hold open houses every weekend. We were amazed by the success of their efforts and professionalism. However selling the house was just the first of several steps yet to come. The buyer hired a professional inspection company to review the house before the closing took place. Several items were noted on the inspection report that needed to be worked on. With us being in Minnesota it was difficult to figure out how to go about dealing with the issues raised. Tom personally took over and dealt directly with resolving all of the inspection items connecting with various building trades, paying them for their services and always checking to make sure that the work was done properly. He also personally worked on several items included within the inspection list. We asked Tom how we could compensate him for his helping with Tom saying “no charge, this is a part of my job”. To say that we were impressed is an understatement. Tom choreographed the closing to a point where we did not have to travel to Florida to attend. The closing went smoothly and the buyer was extremely pleased with the outcome, as were we! Conclusion 1: hire a realtor that understands your needs and knows the market and establishes a realistic and aggressive sales plan. From meeting “The Weekes Team” in mid-November to closing on the house 75 days later shows that “The Weekes Team” know and understands the market and provide the seller with solid and realistic advice. Conclusion 2: hire “The Weekes Team”.